As you may all know “how big a 🙌 makeup freak I am”🙈. I have decided to blog about it slowly topic by topic in the next coming weeks, you will find tips and trick that I have learned over a period of 2-3 years. I am not a professional (disclaimer alert🚨).In my blogs you will find mainly everything I know and confident in sharing. I will start off, first with the basics and go on about it in details and make it simple for everyone to put together in there head as to what is the correct and easy way to look your best. 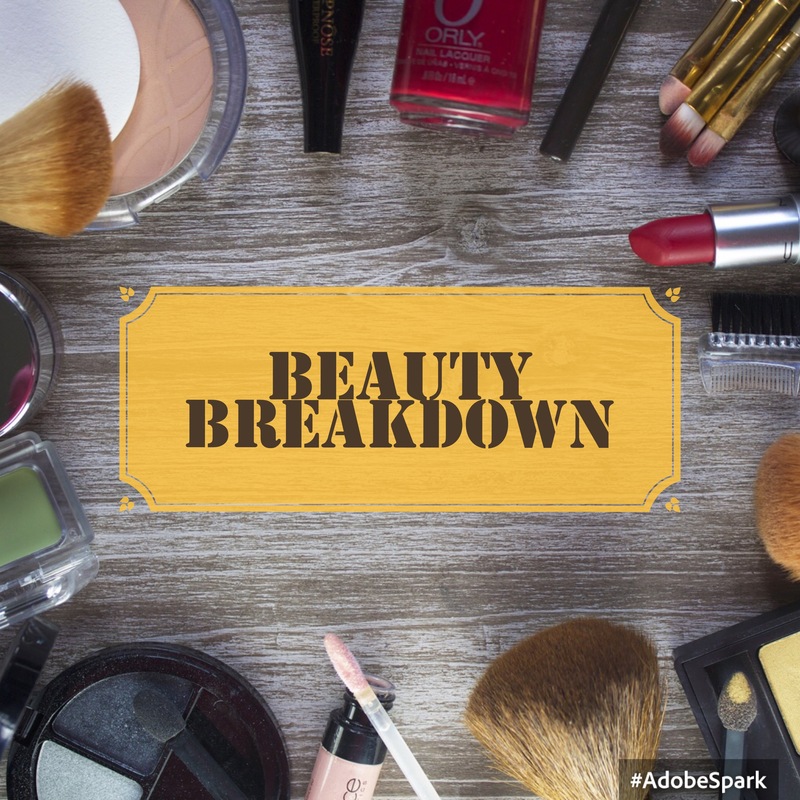 Tags: basics, beauty, guide, makeup, productsCategories: What I like..